1. 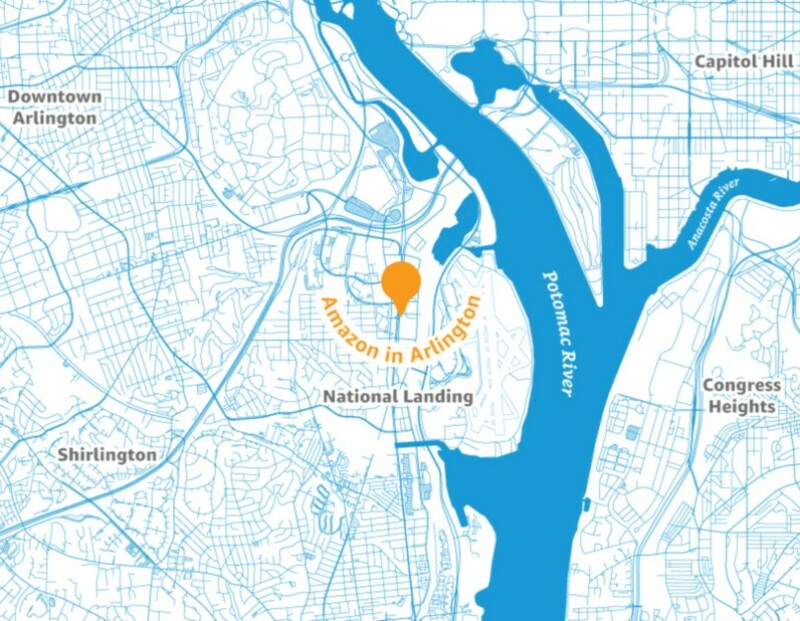 Why did Amazon pick more than one location for its new headquarters? We can recruit more top talent by being in two locations. These are fantastic cities that attract a lot of great talent. 2. What differentiates the two new headquarters locations from the corporate offices and development centers Amazon has across the U.S. and around the world? Amazon’s biggest office outside of Seattle in the U.S. has 3,100 employees – we are planning to grow both these new headquarters to over 25,000. These headquarters locations will have far more employees, senior leaders, and we will do more cross-company meetings and events at these headquarters, including company-wide All Hands meetings, Shareholder Meetings, Board of Directors meetings, and more. 3. How did you pick New York City and Northern Virginia as headquarters? We were looking for a location with strong local and regional talent—particularly in software development and related fields—to continue hiring and innovating on behalf of our customers. 4. 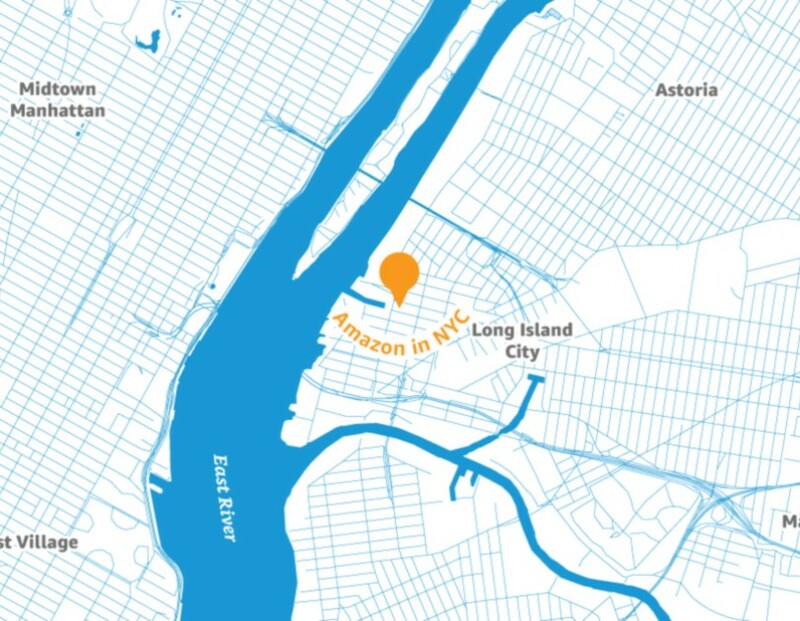 Where will the headquarters be located in New York City and Arlington? 5. 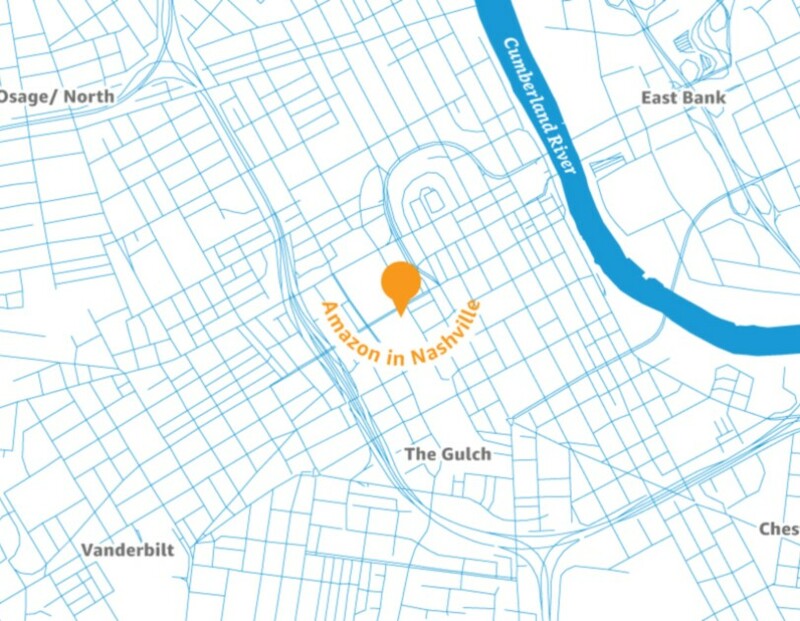 What is the Operations Center of Excellence and where will it be located in Nashville? Our Retail Operations division handles customer fulfillment, customer service, transportation, and supply chain, amongst others. The Operations Center of Excellence will be the Eastern U.S. regional hub for the tech and management functions of this division. It will be located in downtown Nashville just north of The Gulch. 6. What role did economic incentives play in Amazon picking these locations and what incentives have been agreed? 7. Are you continuing to hire in the Seattle area? Yes. 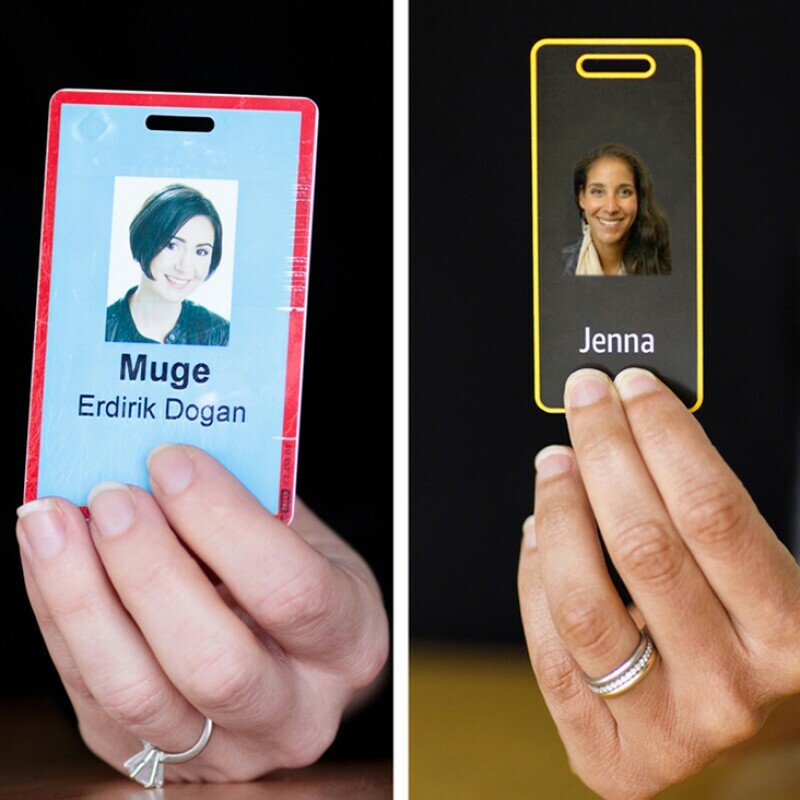 We currently have more than 8,000 positions open and over 45,000 Amazonians in the Seattle area. 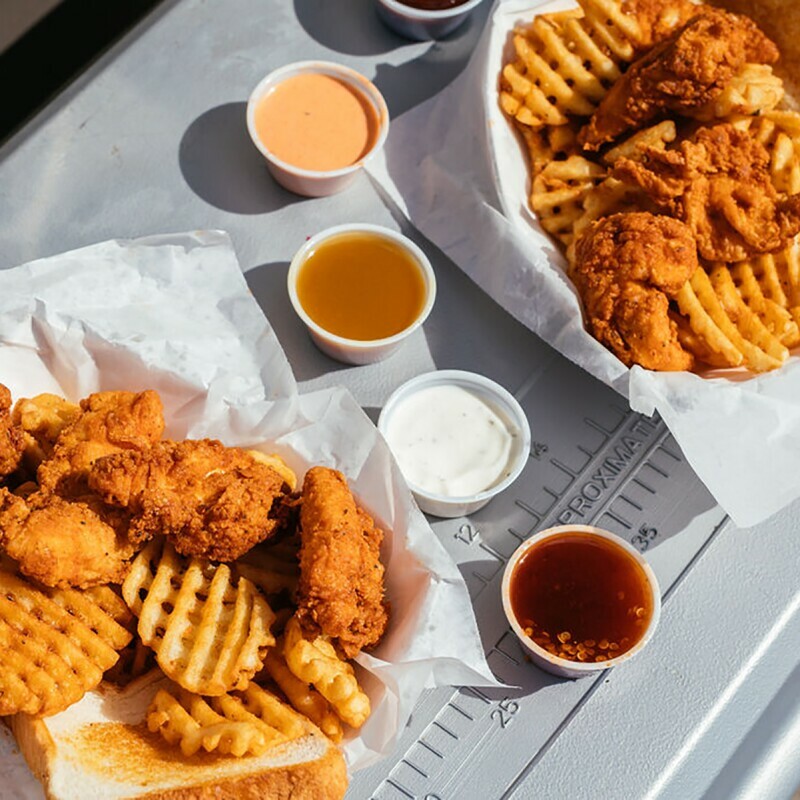 Amazon has helped spark a bustling food truck scene outside its warehouse in Tennessee, which keeps employees well-fed and local businesses booming.